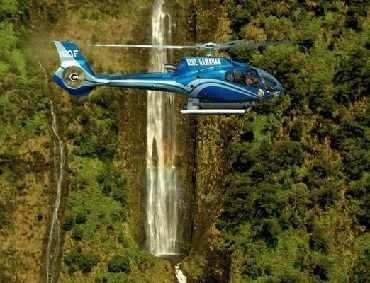 Settle in for sweeping coastal scenery along the Hana Highway, as you wind your way by bamboo jungles, roadside fruit stands and other slices of Maui life on the way to a truly unspoiled, small town. 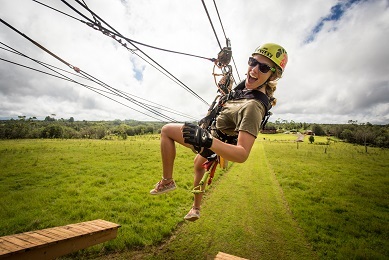 Hana, Paia and Waianapanapa State Park provide a spectacular backdrop for a memorable family adventure. Bring your camera to record splendid views of black-sand beaches, taro plantations and other visual treasures of the Valley Isle. Enjoy a continental breakfast at the Seascape Restaurant in Wailuku. Get a good look at quaint Paia. 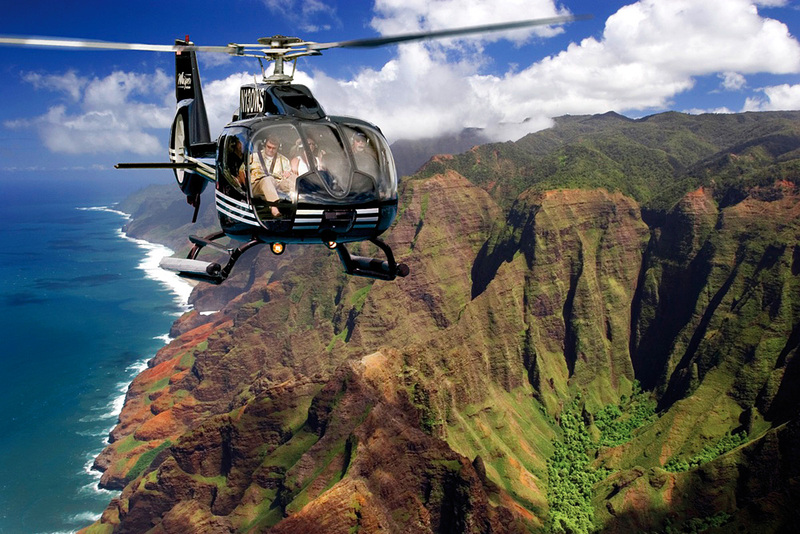 Paia is known for its diverse range of people and is often called the windsurfing capital of the world. Take in the fascinating roadside scenery along the way, including bamboo jungles, eucalyptus groves and roadside fruit stands. Disembark the coach for a stretch at Kaumahina State Park. Maui's northeast coastline has several loop trails leading uphill from the ocean toward the panoramic Keanae Lookout. 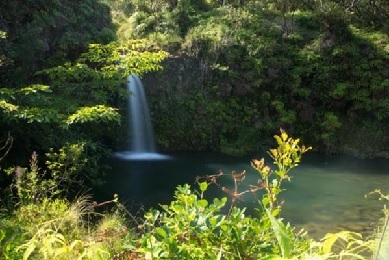 Spend about 15 minutes staring out into Keanae Valley, with its lush taro plantations and gorgeous waterfalls. You'll be able to see the rim of Haleakala Crater. 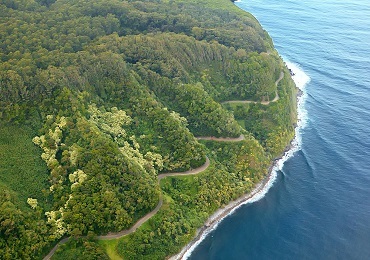 Continue on the winding Hana Highway to Waiapanapanapa State Park and Beach. 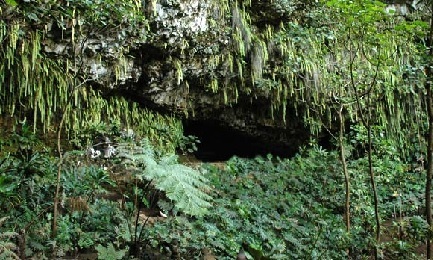 At the park, you can walk on black sand, explore lava tubes and hop in the water! 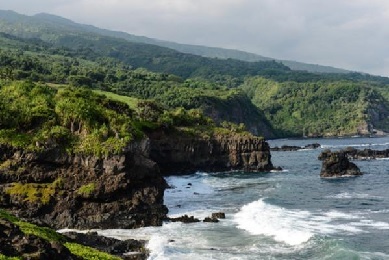 Arrive in the laid-back town of Hana. Enjoy a outdoor picnic lunch in Hana.